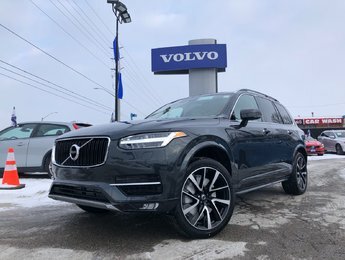 Check out this incredible NEW 2019 XC90!! 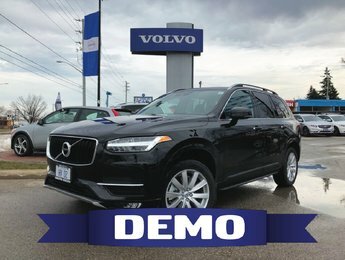 Contact us today to schedule a test drive with one of our experienced, knowledgeable, and friendly sales specialists! 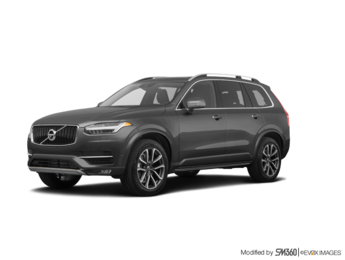 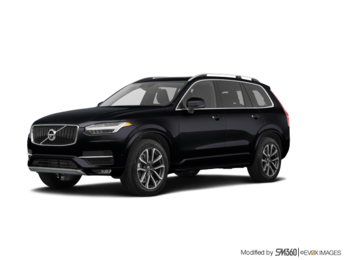 Interested by the 2019 Volvo XC90 T6 AWD Momentum N24051 ?